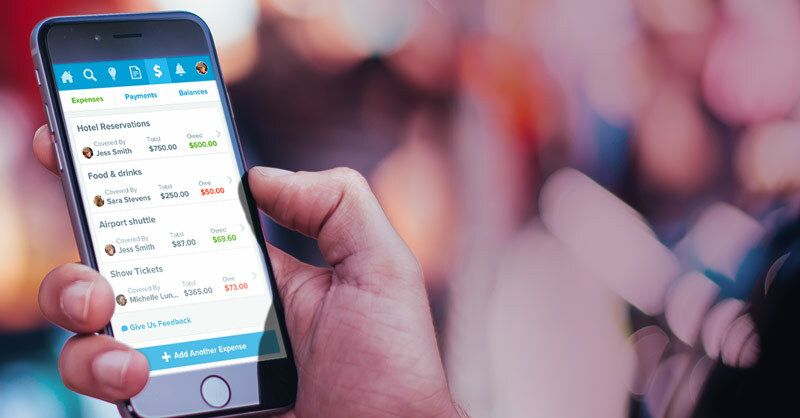 Online and mobile group travel planner Travefy has raised $1.8 million in funding over the past six-months – including a strategic investment from Travel and Transport – to accelerate expansion and innovation. Travefy, the all in one group travel planner, announced today it has received a strategic investment from Travel and Transport, the 5th largest travel management company in the United States. Travefy develops groundbreaking online and mobile travel collaboration tools that solve the coordination headaches of group travel. In addition to Travefy’s free consumer tools, it offers white-labeled and integrated platform partnerships to online travel agents, travel management companies, vacation providers, and travel brands. In total, Travefy has raised $1.8 million in Series A and Strategic funding over the past six months to accelerate expansion and innovation. Additional investors include the Nebraska Global Investment Company, Nelnet, Columbia University, Linseed Capital, the Invest Nebraska Corporation, and a variety of Angels. Travefy (https://travefy.com) is the easiest online and mobile group travel planner. Through Travefy, groups can collaborate on trip details, build rich itineraries, and collect shared expenses so no one is stuck with the bill. Travefy is free to consumers with integrated white-label Pro versions available for online travel agents, travel management companies, vacation providers, and travel brands (https://travefy.com/Pro). Travefy has been featured in Fast Company, U.S. News and World Report, Network World, Entrepreneur, Tnooz and Skift among other publications and has won numerous awards. For more information & press assets, please see: https://travefy.com/press. Founded in 1946, Travel and Transport, Inc., is the 5th largest travel management company in the U.S. specializing in corporate travel management, vacation travel, and group and meeting services. Travel and Transport currently employs more than 1,300 employee-owners located in 43 states. Travel and Transport, Inc is the largest 100 percent employee owned travel management company in the US. This article first appeared on PRWeb.